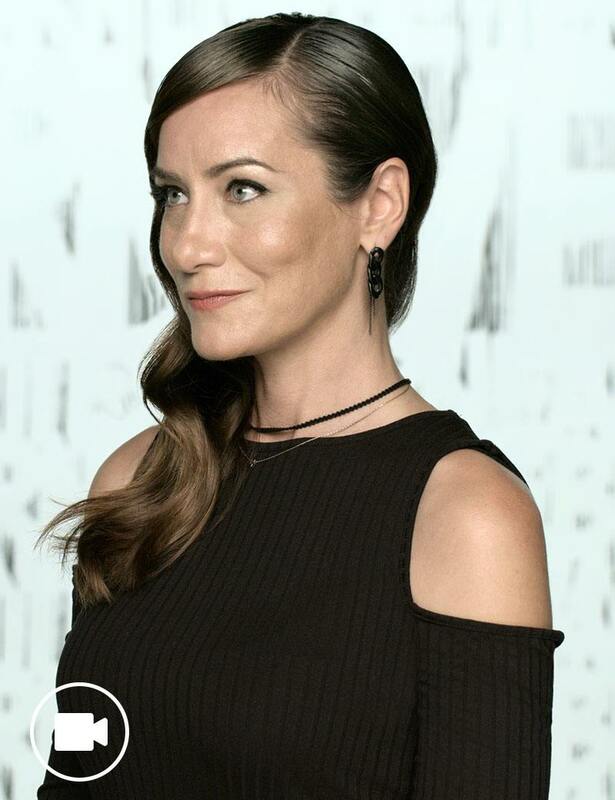 Watch the hair style tutorial by Chiala Marvici, and learn how to create messy waves inspired by Red Carpet looks at the 2016 Emmy Awards. With this step-by-step video tutorial, glamorous, waves are easy to achieve. Create a dramatic side part on whatever side that you desire. 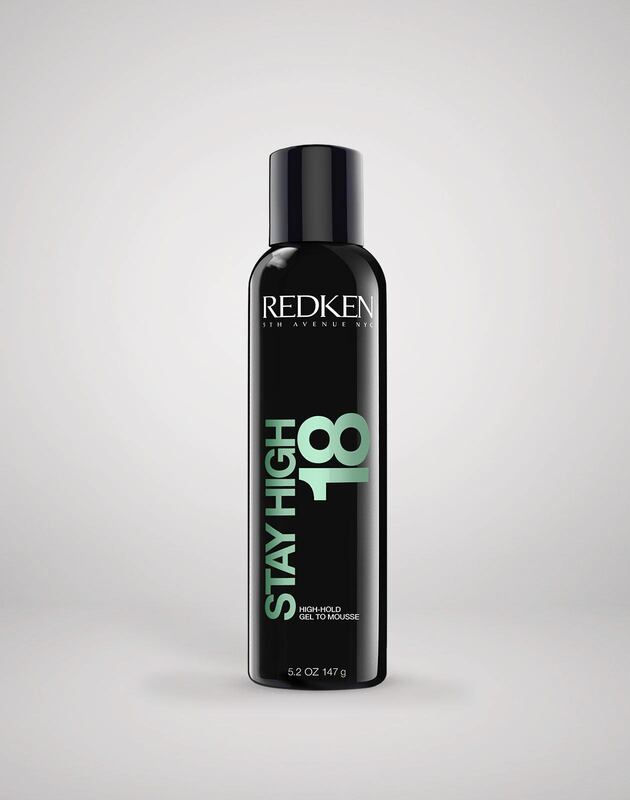 Dispense Stay high 18 to both palms and rub them together. Starting at the root, apply product generously all around your head, down to your ears. This will keep the hair very sleek and shiny. Using a bristle brush, brush the product into the hair to remove any bumps or fly-aways. 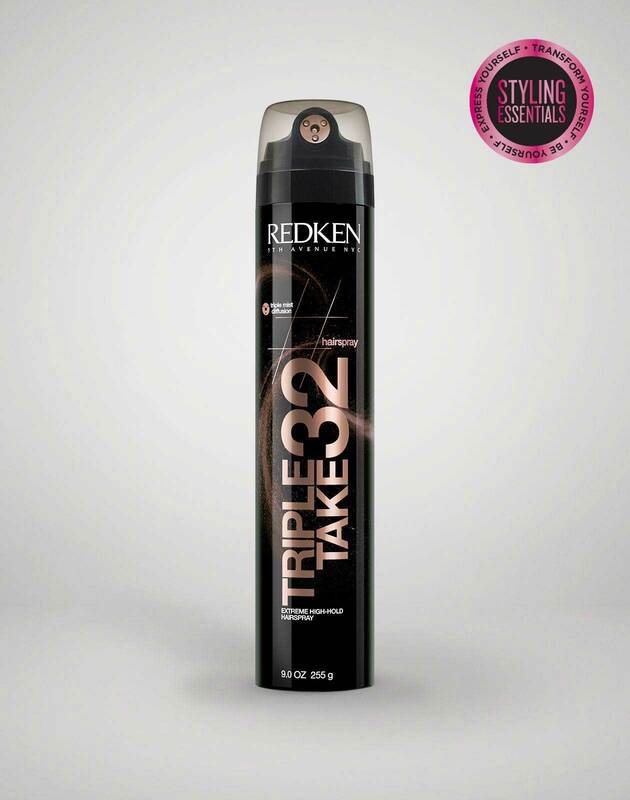 HOT TIP: Comb the sides to distribute the product for a more secure, sleek look! On the side that the hair is left down, split into 2-4 large sections. Using a large barreled iron, starting your curl at ear length, curl the sections towards the face. 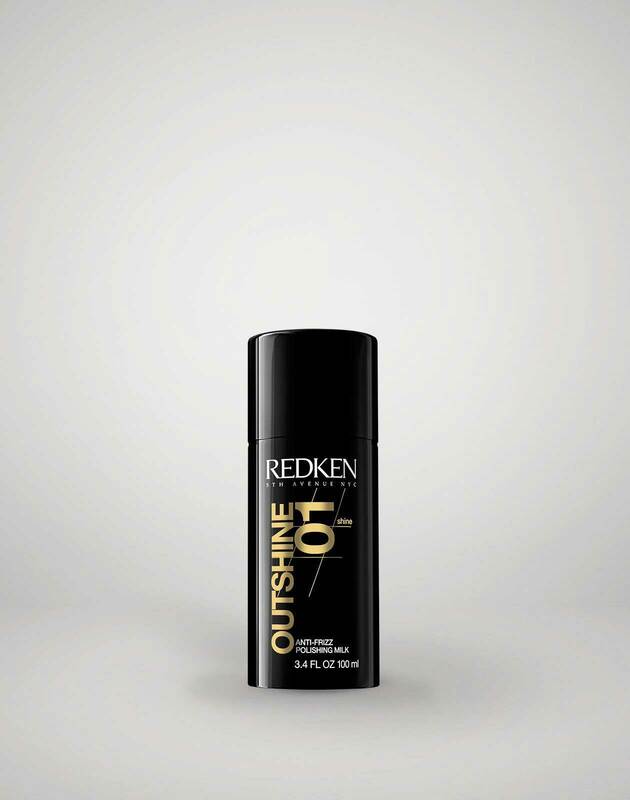 Apply Outshine 01 to your curls mid-shaft to ends for a sleek, shiny finish! Using a wide-tooth comb, comb through your curls to loosen for a Hollywood glam look!